One of the most selling books in the US, "The Secret",created a sensation worldwide when it was first published in 2006. The book was written by Rhonda Byrne, which made herso popular that she became a celebrity and was listed in the Forbes list of "The celebrity 100”. This is just one of the many achievements that she has attained in her life. But her life wasn’t all easy and she even went through an emotional breakdown in 2004. "'There is no such thing as a hopeless situation. 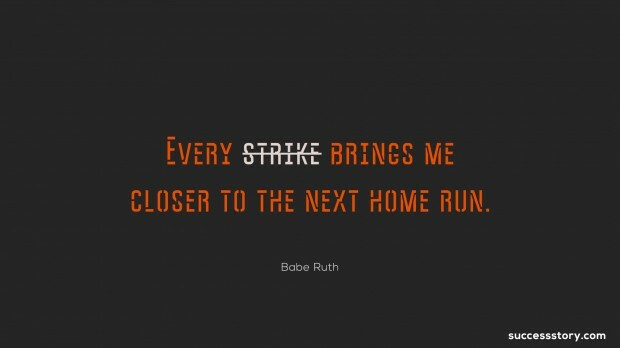 Every single circumstances of your life can change!" 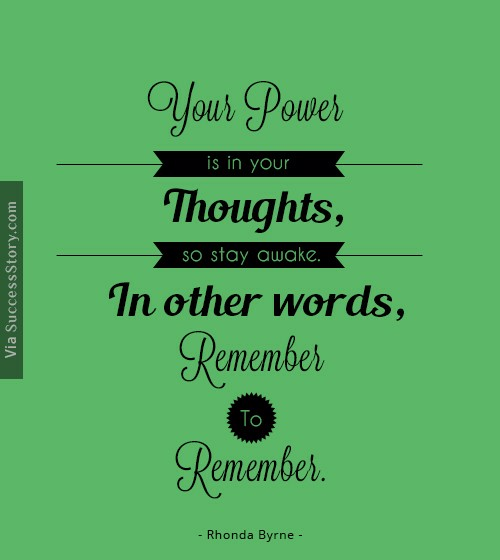 " Your power is in your thoughts, so stay awake. 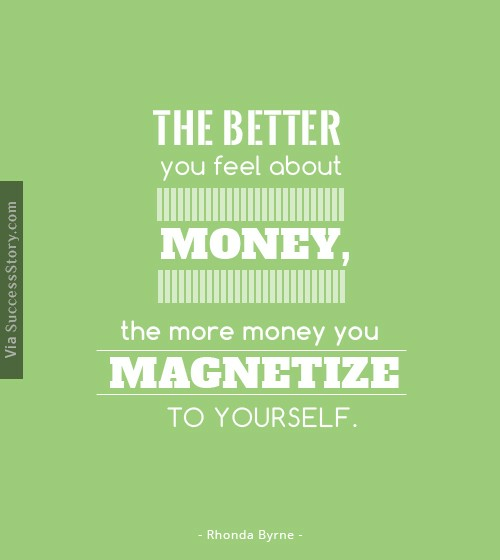 In other words, remember to remember." 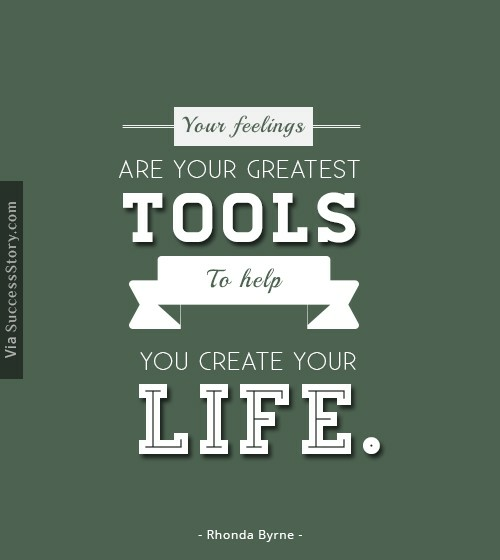 "Your feelings are your greatest tools to help you create your life." 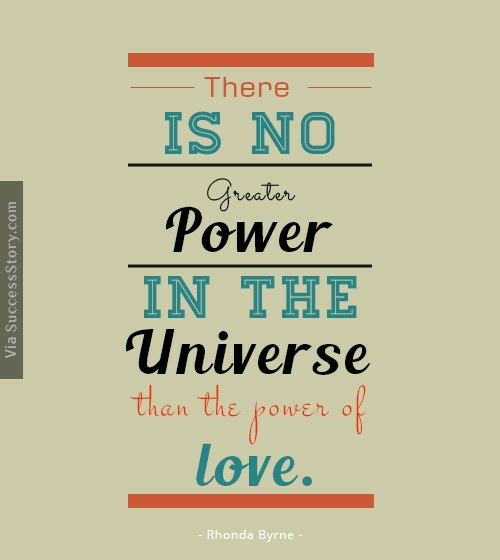 "You have to feel love to harness its power!" 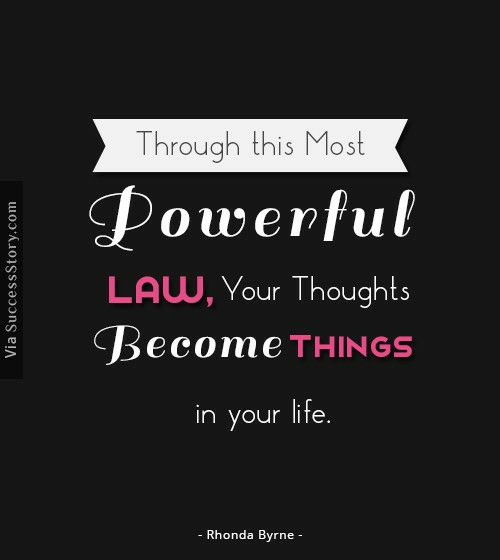 "Through this most powerful law, your thoughts become things in your life"
"There is no greater power in the Universe than the power of love"
"The better you feel about money, the more money you magnetize to yourself." 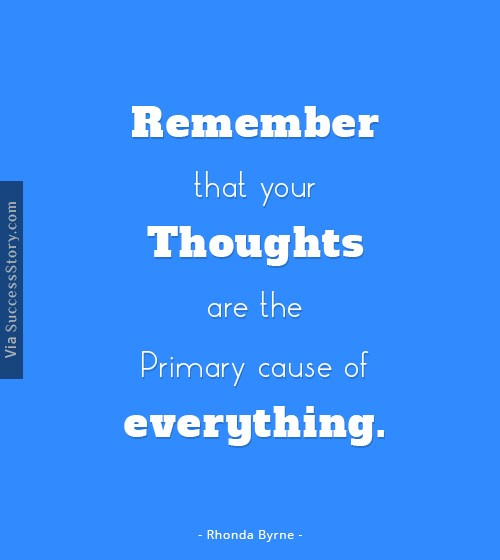 "Remember that your thoughts are the primary cause of everything." 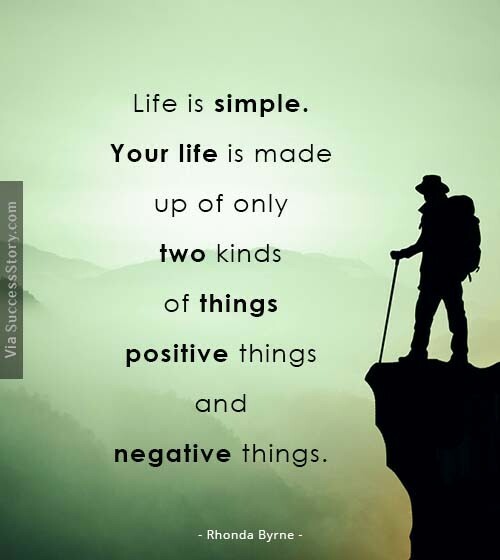 "Life is simple. 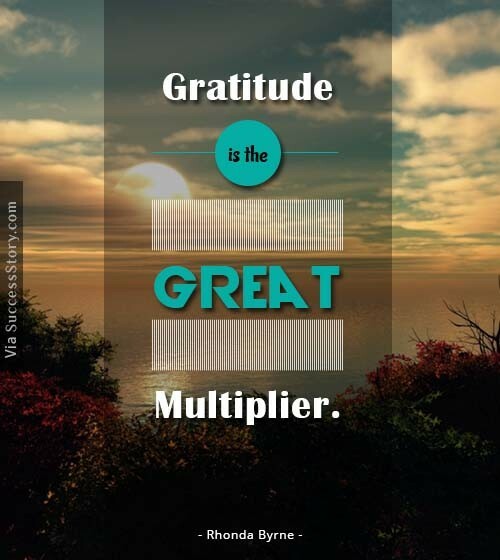 Your life is made up of only two kinds of things – positive things and negative things"
"Gratitude is the great multiplier"